Virtual and Augmented Reality devices, gaming, self-driving cars, robots–so many robots—and much more. 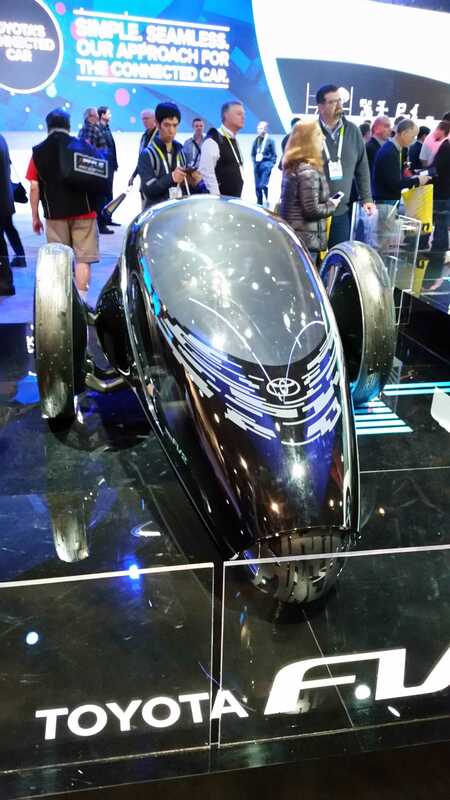 CES 2016 was everything a technologically curious person could hope for. 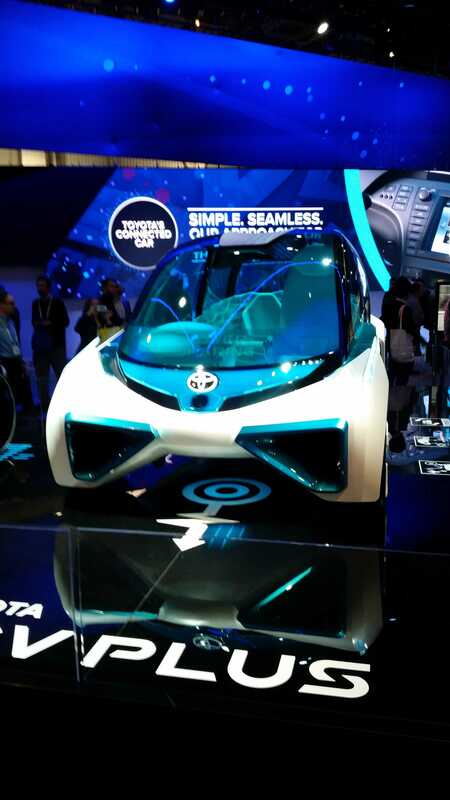 CES had it all, and this is my wrap-up from the trenches. 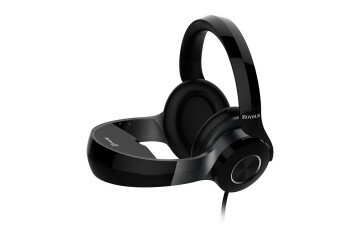 Virtual Reality and Gaming was a huge category, and there were scads of new Virtual Reality headsets to see. Oculus Rift was obviously present, but since their line promised a minimum hour-long wait, I decided to spend my time checking-out HOLOSEER. Remember how I said I was going to test out HOLOSEER? Me, looking into the ‘great beyond’ of augmented reality. The HOLOSEER images were crisp, and navigable using only hand motions. It felt like the holograms were right in front of me, which was so very cool. 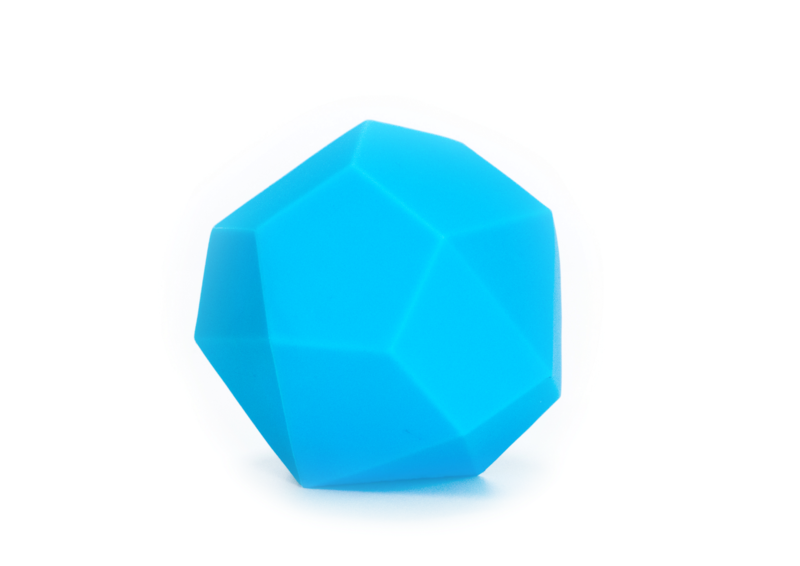 The applications for this tech are massive, from gaming to 3D-modeling. Honestly, it felt like the future had arrived. All initial ‘bugs’ aside, I’m super-ready to play around with one. The glory of Oculus Rift under glass. I couldn’t do much about staff getting into frame–they were everywhere. Looks nice, doesn’t it? As I shot flying aliens using the Samsung Gear VR I also managed to chat with a few of those abundantly present Oculus Rift employees. Samsung Gear VR is certainly fun, but it’s not really the VR experience I wanted. 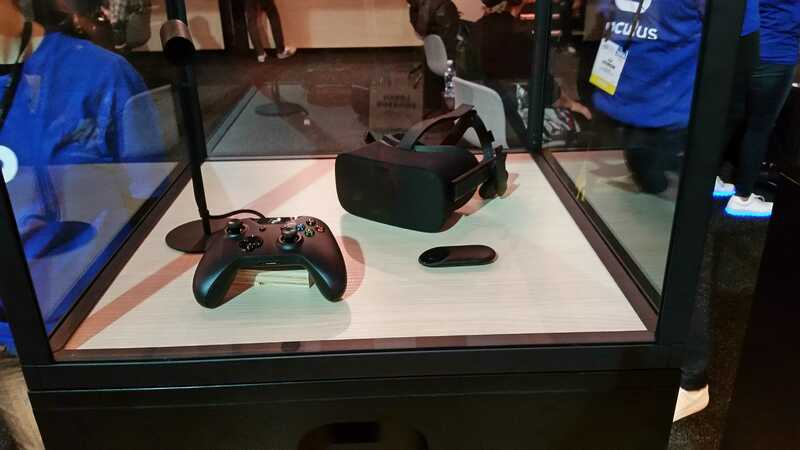 This concerns me about the future quality of The Oculus Rift because others I’ve talked to have also said Oculus Rift didn’t meet expectations. We’ll see what happens. Infinadeck competition! Walking in virtual reality. 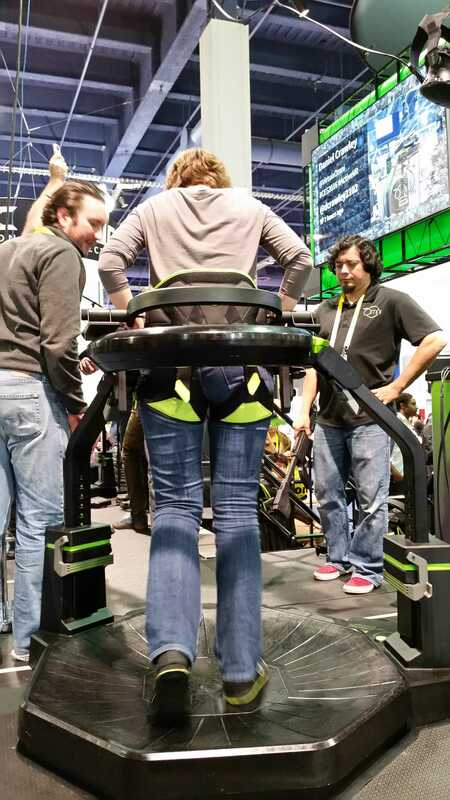 Above is another virtual reality form by Virtuix Omni. Personally, I don’t think this version matches Infinadeck, but it’s better on price. 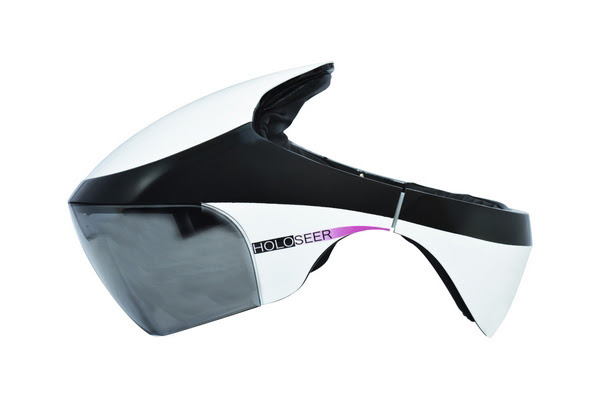 I accidentally stumbled on a pair of augmented reality glasses made by ODG, and they were out of this world. I honestly couldn’t believe their capabilities. The ODG set turned flat surfaces into 3D buildings as I watched Spongebob. I’d consider getting them. There’s only one potential down-side. Although the shape is nicely suspended so you don’t feel the heat during use, I could really feel the heat when I took them off. I also stopped at Royole, for an interesting visit. They featured a new portable home-theater. 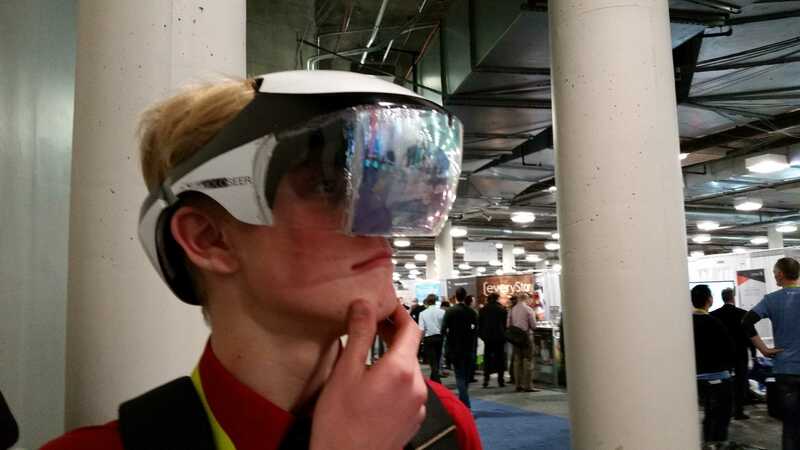 They aren’t virtual reality goggles but a comfortably wearable screen that travels easily. 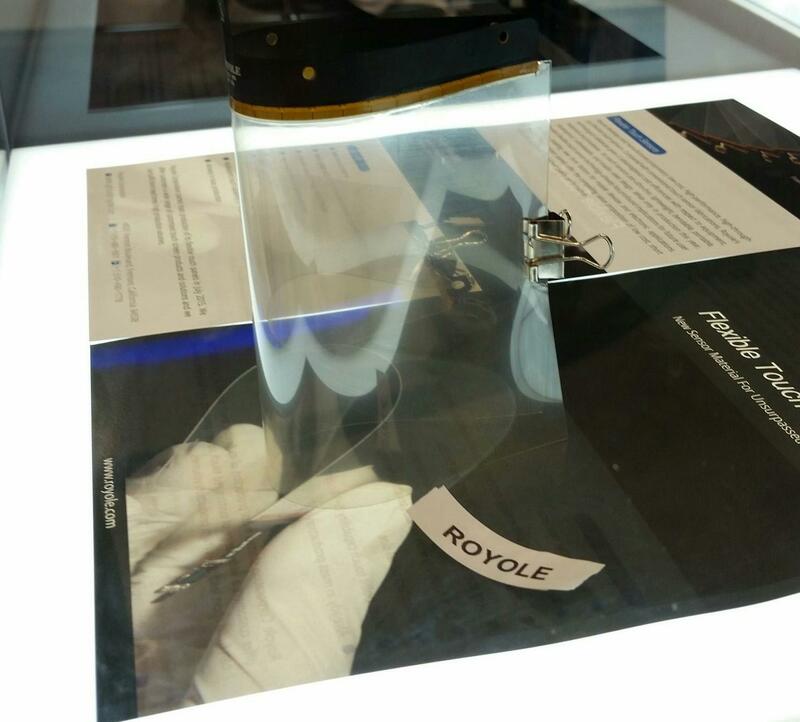 Royoles also feature flexible touch sensors and displays–honestly, I am pretty sure they’re the same thing. Overall, this was one of the most impressive items because I love the idea of role-up TV’s, or a wristband phone for a little flash. The role-up smart phone of the future could be the size of a pen. 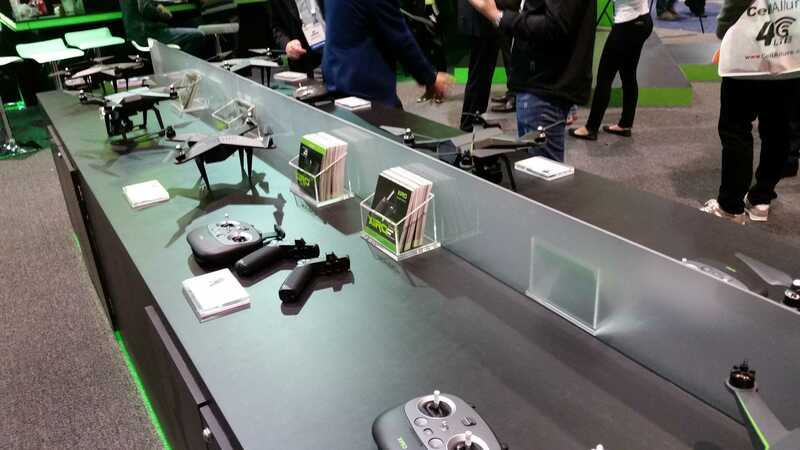 After walking the trenches of CES, I’m sure drones are going to take over. They were everywhere, and every year they become larger and larger. Who needs a car, when you could have a drone? 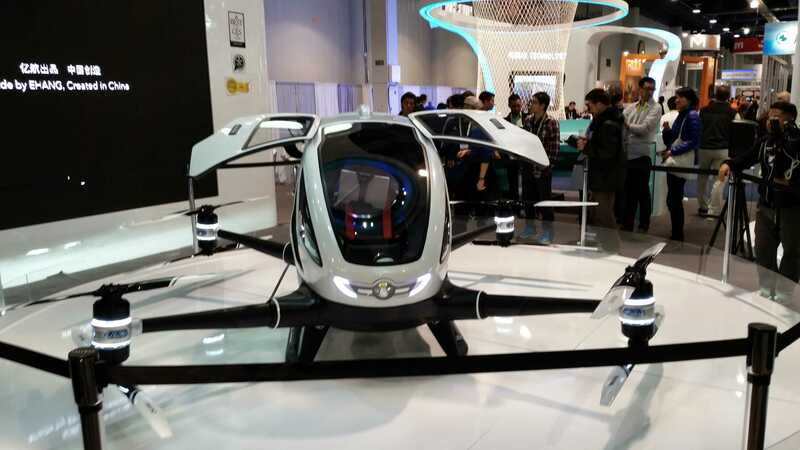 So, this ins’t a flying car because it doesn’t have wheels, but it is a drone you can climb into and fly around in. Still no test drives, I asked. Instead of swimming pools, maybe the future will see people using drone submarines to explore the ocean depths, or the pool. 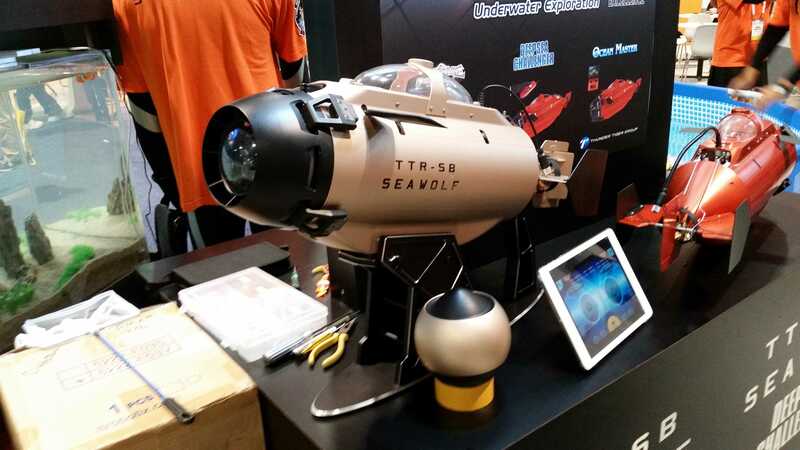 Of course, there are drone submarines. They’ve been around for a while, but the difference between a drone and a remote control vehicle, now that’s confusing. There was so many different drones and so many different ways to control them. Drones are fascinating, and many look cooler this year, but I feel the drone market is over-saturated. Good thing there were lots of self-driving cars. This one reminds me of my favorite childhood toy. 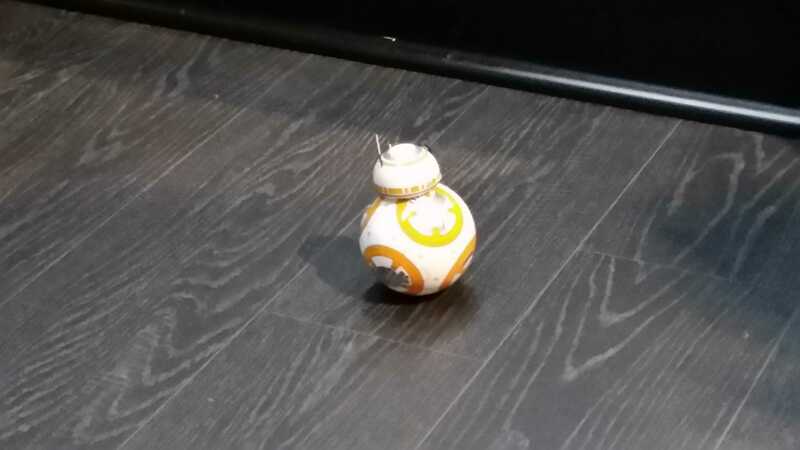 A really cool toy. 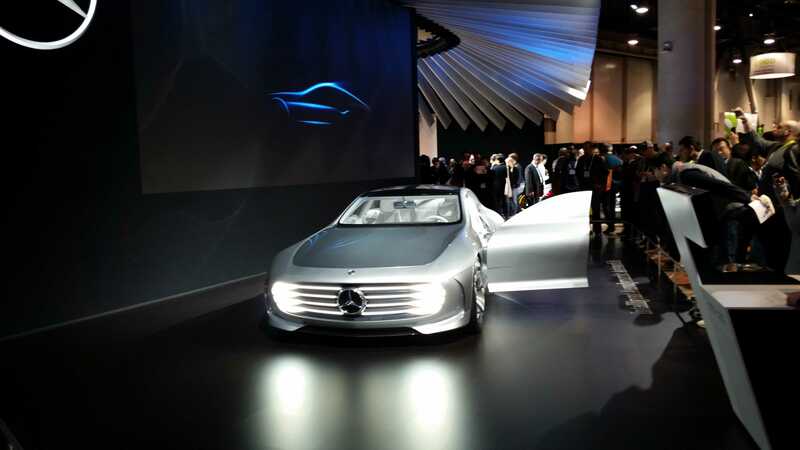 In a Mercedes, the coolest of all cars, future luxury looks slick. Nvidia had a booth next to the car companies because they now make a motherboard that enables cars to self-drive. Nvidia also does the screen graphics, which basically means Nvidia has carved out an important chunk of the auto industry. I’m increasingly confident drones and robots will inevitably team up, and proceed to take over the world. This little guy followed me around and changed his expression based on my reactions. The more pictures I took, the happier he became, but when I stopped, he gave me such a look that I briskly walked away. I think he’s still happy, but I’m not quite sure. There were booths showcasing robot games, or let’s be honest, robot battles. 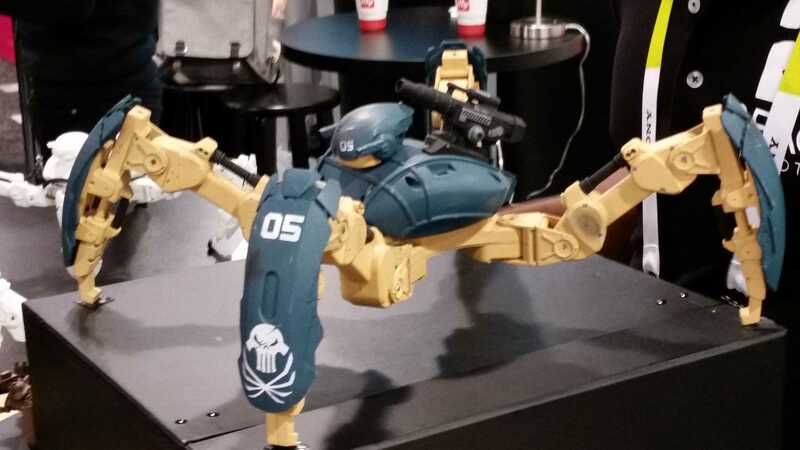 The above picture is one robot that grabbed my interest. The team is actually developing a full-fledged game that allows you to battle your friends using a deck and general robot combat. I really want one. Purdue University’s booth showcased miraculous tech, a glove that allows users to control robots with hand motion. I tested it out, and even in this early stage, it works phenomenally well. CES is a photographer’s dream, so there were lots of cameras and people taking pictures. Two cameras really stuck out. Vuze won Last Gadget Standing, which is a very difficult and important CES competition. 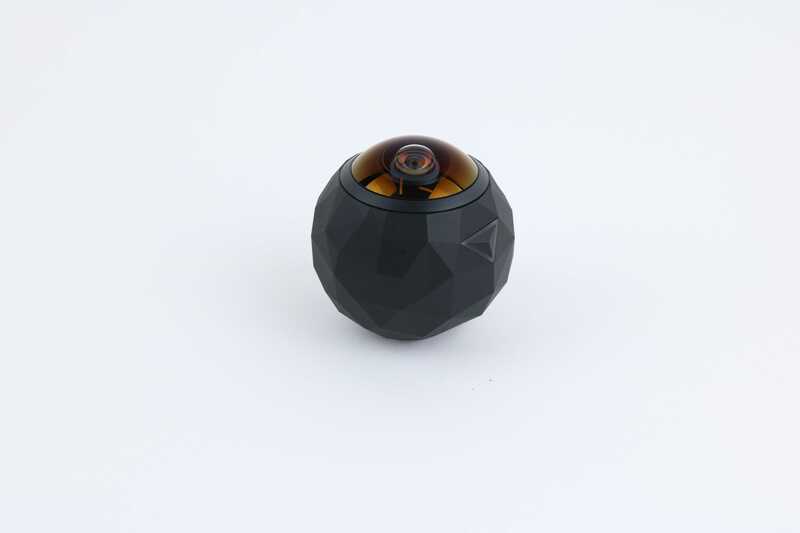 Vuze captures 360 degrees of 3D video at 4K resolution. Awesome huh? Vuze: A concern for GoPro? It doesn’t necessarily look durable, but after I tested it out, it was incredible. Again, the future bells are ringing with an entirely new way to look at video. Being able to look everywhere, at anything in such high resolution, not to mention astonishing 3D, devices like Vuze will forever change the way consumers watch sports. Another serious GoPro threat is the 360FLY. 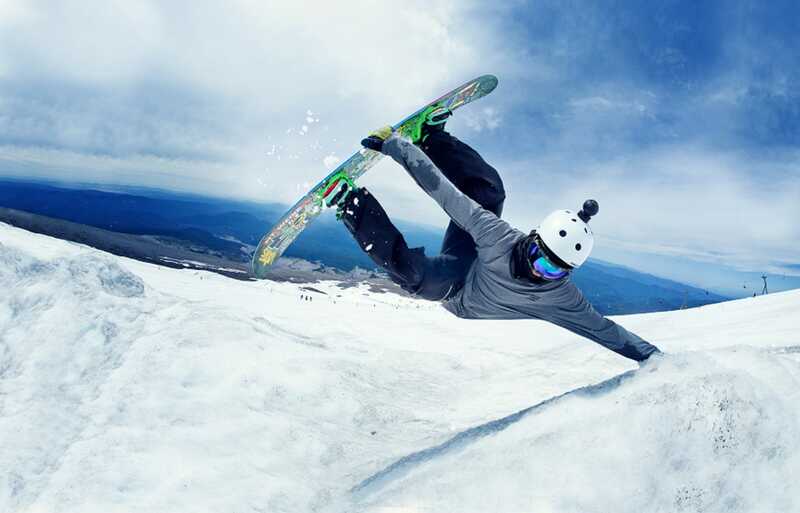 360FLY captures 360 degrees of 4K resolution in two distinct camera styles. The camera looks cool, but the video is better. 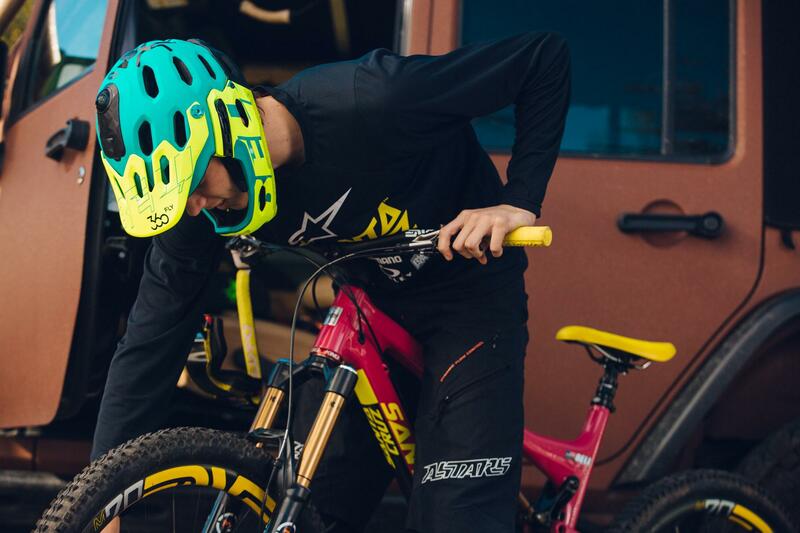 360FLY automatically tracks motion, so it always sees the action you’re focused on. It’s set up so the most action-filled video painlessly uploads to social media or YouTube. It’s a view I’ve never seen before, watching a video multiple times from different perspectives based on where you look. I am excited to see more 360FLY video. Cool stuff! Lexus’s overboard doesn’t work on grass or a normal streets. It’s designed for a specific kind of future skate-park that looks normal, but uses a magnetized surface. Its the closest thing to Back To The Future I’ve ever seen. One of my personal favorites was the Phonotonic. I love to dance, but this piece of tech truly busts moves and shakes booty. It helps those who have less musical talent than they think create their own unique rhythms by shaking the Phonotonic. Beats change based on how much you shake it. 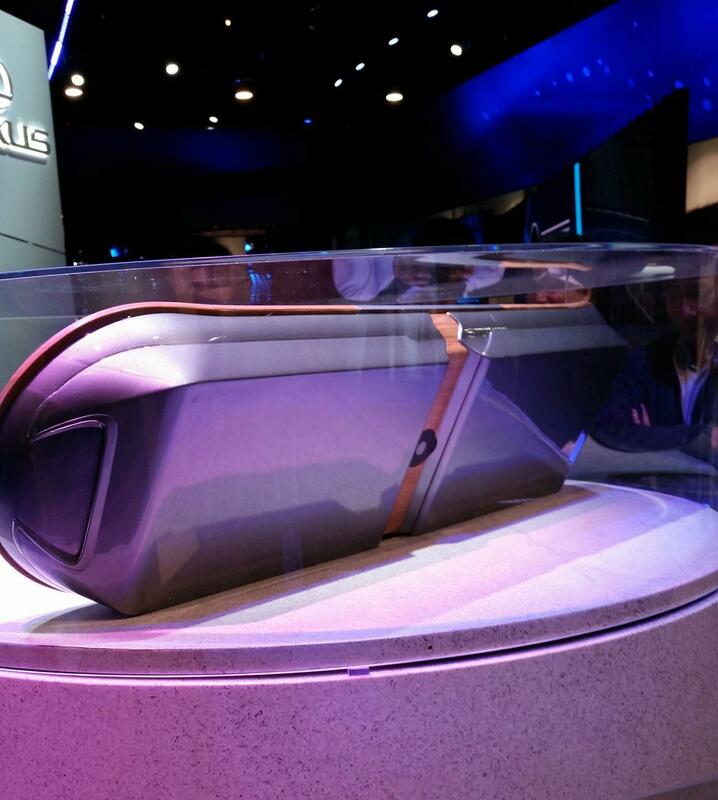 There you have it, my CES wrap-up. 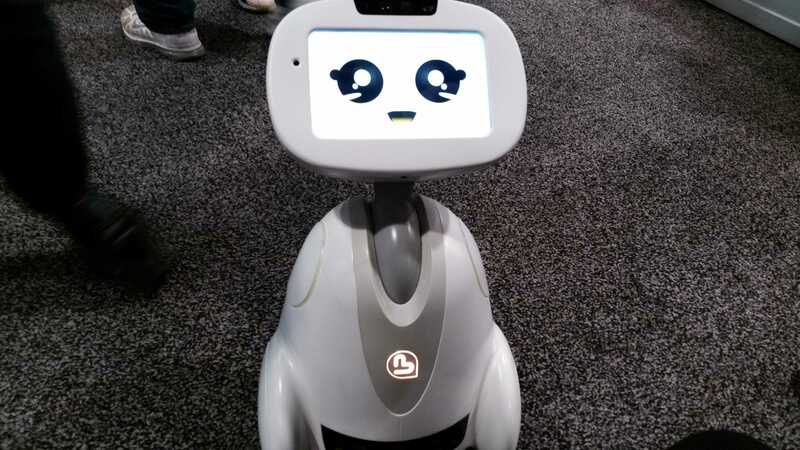 There was so much more at CES than I could possibly cover, but here you will find some of the things I thought were really cool. Keep a weather eye out for drones, and have a great week!